Interview with Chin Wei Chong | JustRunLah! Having completed the “toughest footrace on Earth” Marathon Des Sables for charity last year, Chin Wei Chong continues to push himself in running despite his multiple commitments. He shares with JustRunLah! what inspires him and how he keeps himself motivated when running. 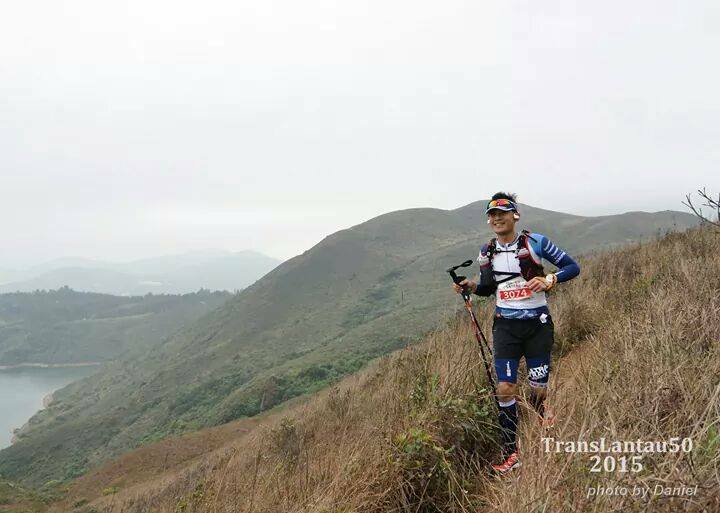 Wei Chong: I’m a husband, father, marketer, trail runner and mountaineer wannabe, in that order. That about sums up my priorities in life! My day job is a Regional Marketing role with a US background screening company called First Advantage. Off work, I am a typical weekend warrior. And one who’s fortunate enough to have a wife who understands my “crazy hobbies”. It helps that my two beautiful little boys think that I’m their hero, for now! Wei Chong: I started running a little harder during my NS days to get my hands on the elusive IPPT gold pin. These days I run to declutter the mind. My favourite runs are the long-drawn ones, plugged in to my podcasts and putting one foot ahead of the other for hours on end. It never fails to rejuvenate my mind. Wei Chong: Almost all the runners I’ve met have that extra mental toughness edge in them. We just don’t give up! 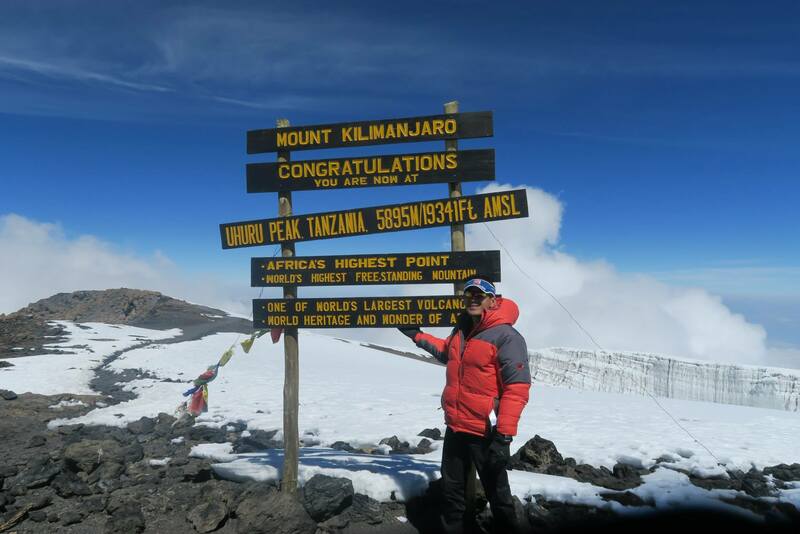 Wei Chong: That would be completing the Marathon Des Sables. It was the single toughest thing I’ve ever done! Wei Chong: I particularly love the incredibly well designed calf sleeves R2. It is a valuable part of my running outfit and helps tremendously with recovery too! It didn’t hurt that the Compressport products are so much more aesthetically pleasing than the other brands. I am also a big fan of the Compressports full socks v2, which I pull up snugly over my feet and calves on the planes, whenever I’m travelling. Wei Chong: Keep running, keep competing, and hopefully I will not be too far behind my boys on the trails when they are all grown-up! Wei Chong: The race pack and runners’ entitlements look awesome. 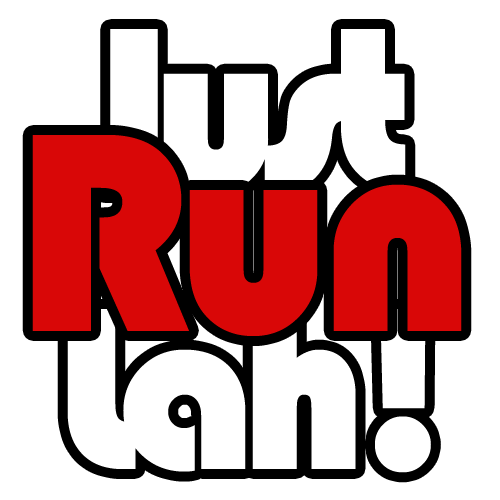 Its simply the most value for money run in Singapore! Wei Chong: Preparation, preparation, preparation. Get acquainted with the heat, train across the distance and know how your body will react to the conditions. And always to keep a positive frame of mind regardless of the odds. The best part about this race is that January is not very hot as compared to other months. 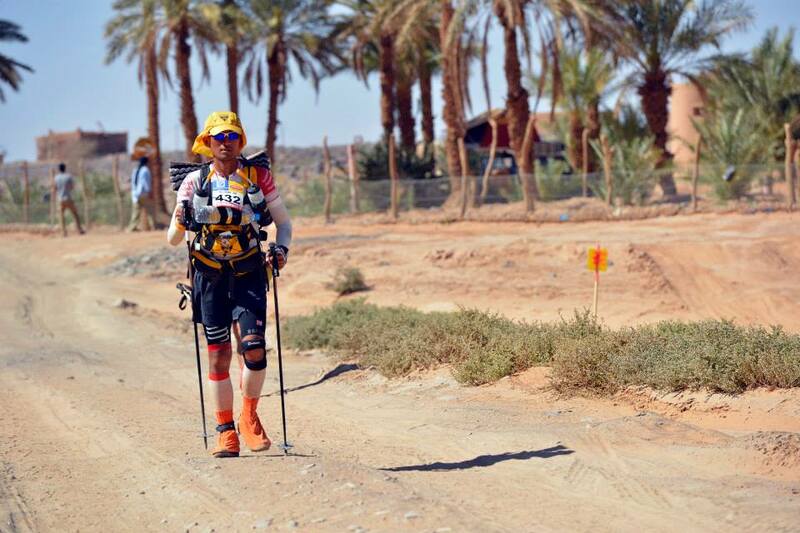 Wei Chong: I remember getting my Achilles hurt during one of stages of the Marathon des Sables. There was a dull throdding pain screaming up the back of my left heel in every step I took. I suffered badly during the next stage which was 80km across a tough stretch of the Sahara desert. Wei Chong: Such a joy. It gave me the opportunity to meet many wonderful friends and accomplish goals I’ve never dreamt of doing previously.